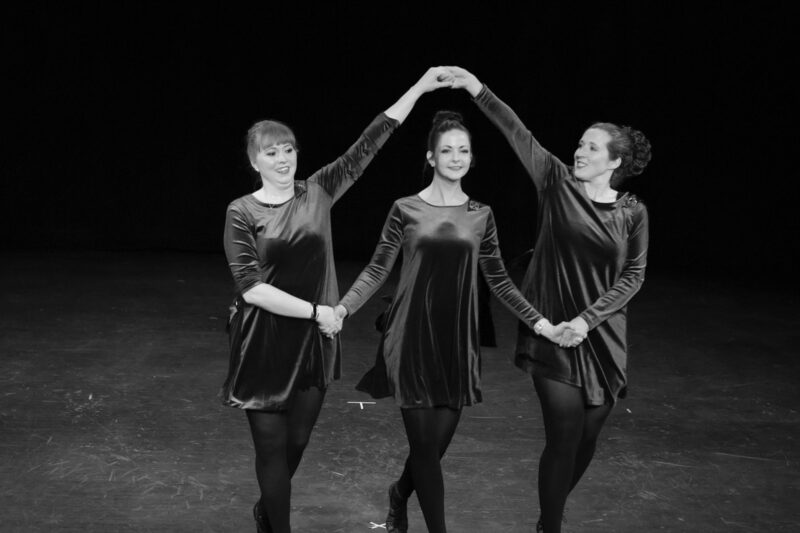 Our percussive Irish dance workshop in Lexington is back! Bluegrass Ceili Academy: Getting ready to take the stage! Got shoes? 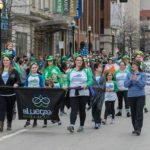 Our Lexington Irish dance program will take them! 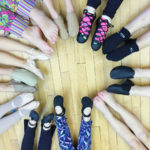 Join our community-based Lexington Irish dance school – enroll this week! 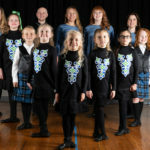 Bluegrass Ceili Academy LLC is certified under An Coimisuin le Rinci Gaelacha, the Irish Dance Teachers Association of Mid-America and is a member of the Irish Dance Teachers Association of North America Southern Region. 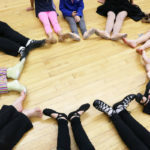 LexArts has provided funding support for Bluegrass Ceili Academy through its Fund for the Arts. Bluegrass Ceili Academy teaches in partnership with Lexington Parks & Recreation through Artworks at the Carver School. Copyright 2018, Bluegrass Ceili Academy LLC. 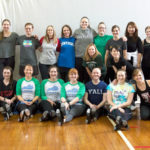 Get connected with us - don't miss the fun!